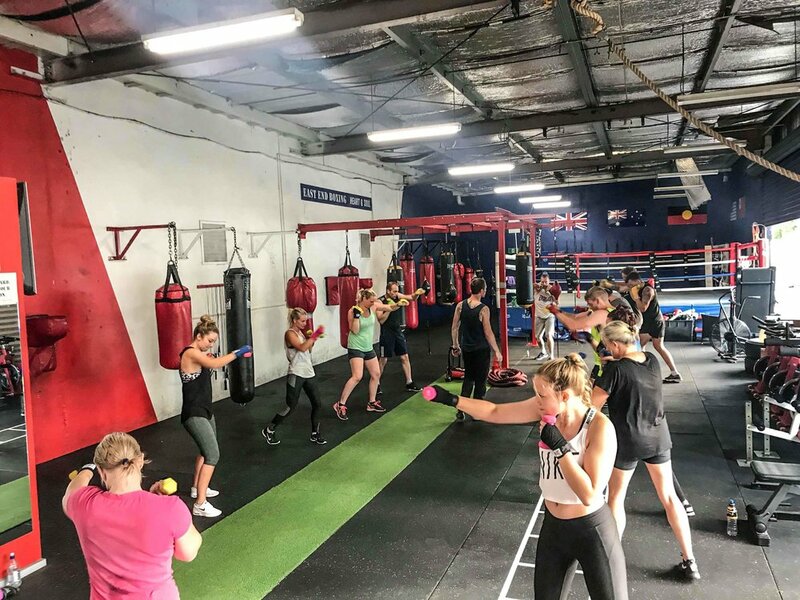 Our Box-U-Fit classes are for people from all walks of life. Whatever your goal - fitness, self defense or weight loss, this is the starting ground. For all people regardless of boxing experience or fitness levels. 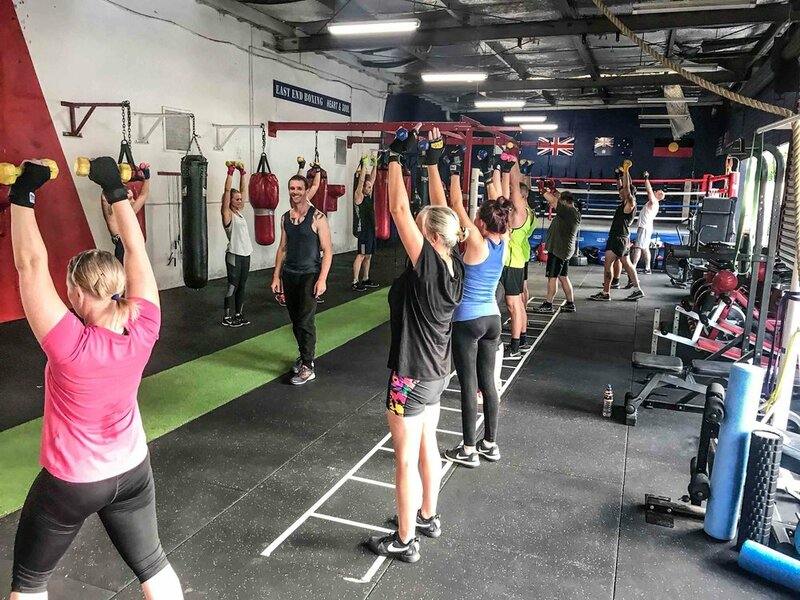 Boxing circuits that change regularly. Proper boxing technique and form is taught and solidified. 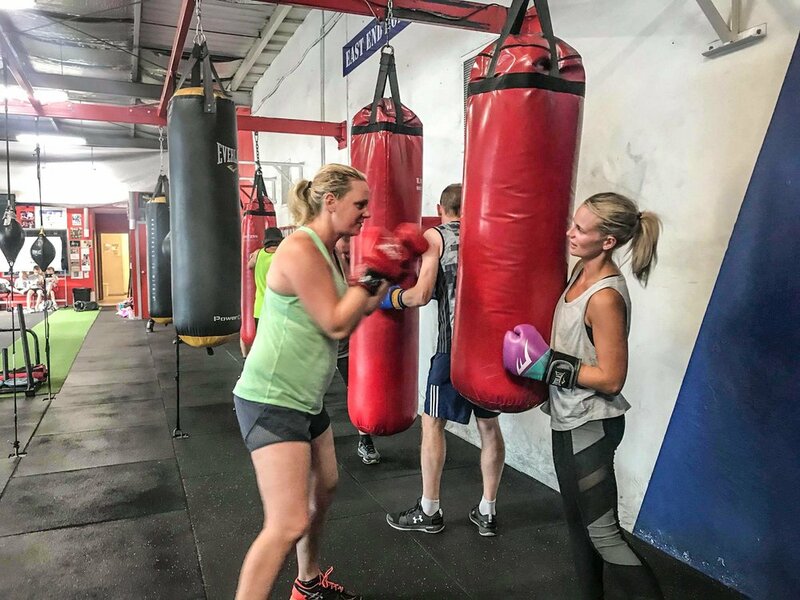 All pad work is between trainer-student.